Who doesn’t love a terrific Christmas party; however, sometimes hosting one can really put a dent in your budget. Everyone wants to make merry during the holidays. But, you don’t have to break the bank to have a good time. Want to save on money? Try these frugal Christmas party ideas. Whether you are hosting the party in your home or at an outside venue, the name of the game is “fabulous.” And, you don’t have to spend a lot of money to give off that feeling to your guests. You’d be surprised how a little can go a long way. Send email invitations: Want to invite people to your Christmas party? Use the Evite system or Paperless Post to create a catchy invitation to let everyone know when and where. Others can see who is coming and who is still undecided. Fill clear plastic bowls with large Christmas ornaments. Add a string of lights to jars of potpourri for a bright aromatic decoration. Use the can spray and add a frosty appearance to your windows just in time for the party. Have an afternoon affair: Somewhere between lunch and dinner, say 4-6 pm, invite friends to come over and celebrate the holidays with you. Set your table with appetizers. Because dinner is coming up, people will eat less. Also, mingling means that they will graze a little but not get too full. 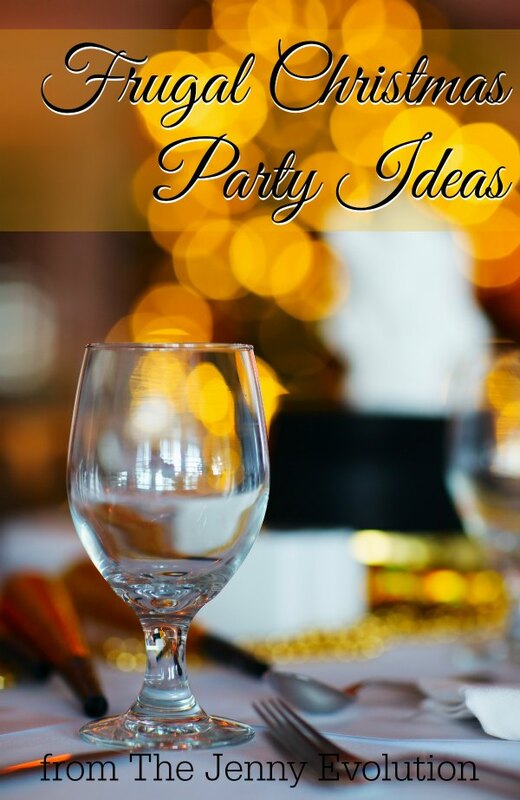 Visit the party supply store: Plastic drink cups that look great for your party don’t cost a lot when bought in bulk. One bag of seasonal confetti can cover your entire food and drink table. Create your own mini meal creations: Everything doesn’t have to be made from scratch. Take some crackers and top with pepperoni and olive. Buy a tray of brownies and decorate them with festive colored icing and sprinkles. Buy a bulk bag of nuts and spice them yourself. Make party favors for your guests: This doesn’t have to be hard or expensive either. Give everyone a souvenir from your party by decorating wine glasses or water goblets with glass safe acrylic paints. Fill each with a simple ornament and ribbon streamers. Decorate glass votive holders and add an aromatic candle to each. Ask for party gifts: Every guest can bring a small wrapped gift to be used as prizes for party games. As for the games themselves, game ideas can be downloaded off the internet for hours of fun. Bring out the CDs: No need for an expensive DJ. Spin a few holiday CDs. Get a karaoke game going. Who says that fun has to be expensive? Try any one or more of these ideas for your next Christmas Party.